I’ll be honest with you, until one year ago I didn’t really have Turkey in my top 10 bucket-list of countries I wanted to travel to. I saw Turkey as a country where Belgians would often go on all-included beach hotel vacations. 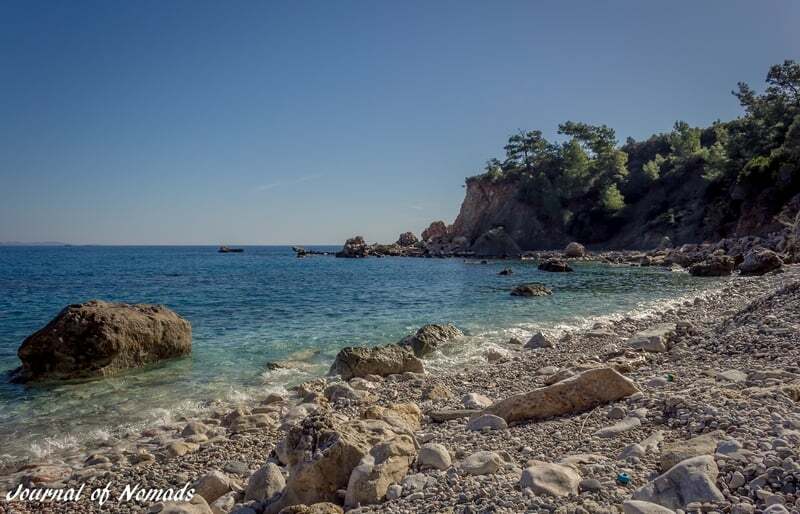 Little did I know it has so much more to offer than only stunning beaches near a turquoise blue sea! Whether you’re a beach bum, a mountain lover, a city person with a heart for chaos or an adventurer who dreams of wild camping and star-covered skies; Turkey is a country that will satisfy your wanderlust! Do you love unusual places and breathtaking landscapes? Then you’re in the right country! Right in the heart of Turkey, in the Anatolian region, you can find the unique moon-like landscape of Cappadocia. 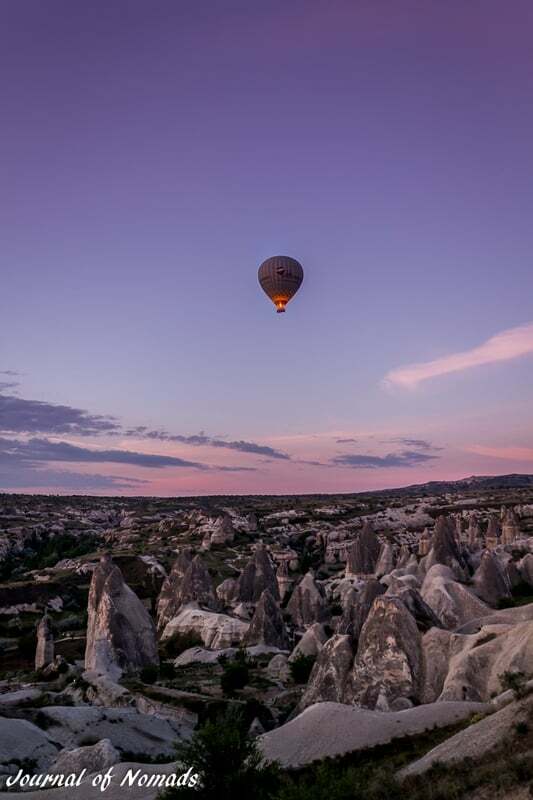 It’s a visual stunning area where hot air balloons rise with the sun and where you can visit underground cities, cave churches and houses carved in rocks. 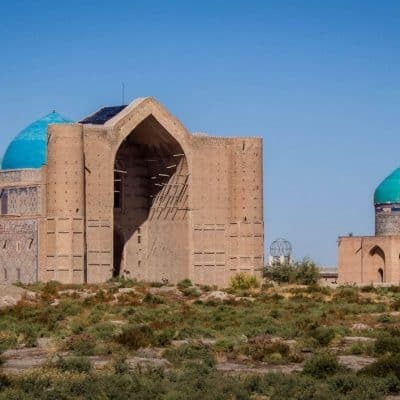 It almost sounds too good to be true but when you see this land of vast plains, rolling hills, rugged mountains, extinct volcanoes and fairy chimneys, you’ll get the feeling you’re walking in a scene that comes straight out of a fairy tale! Check also our video about Cappadocia and the Dancing Dervishes! If you think Cappadocia is unique, then I should definitely mention Pamukkale. You can visit this Cotton Castle in the Denizli province in the southwestern part of Turkey. 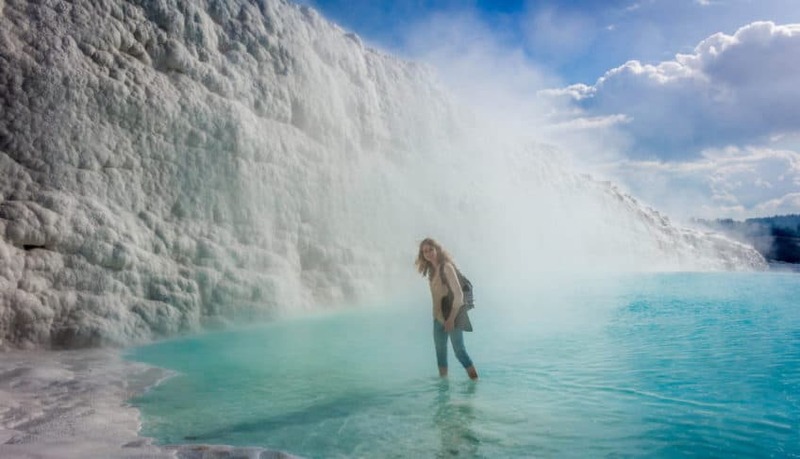 Pamukkale resembles a world made out of snow and ice and it feels like you’re walking in the back garden of the Snow Queen’s palace! The bright white color comes from the travertine, a sedimentary rock deposited by the water from the hot springs. According to a legend those springs have magical healing powers. The pools saved a girl’s life and made her so beautiful that she married a lord. 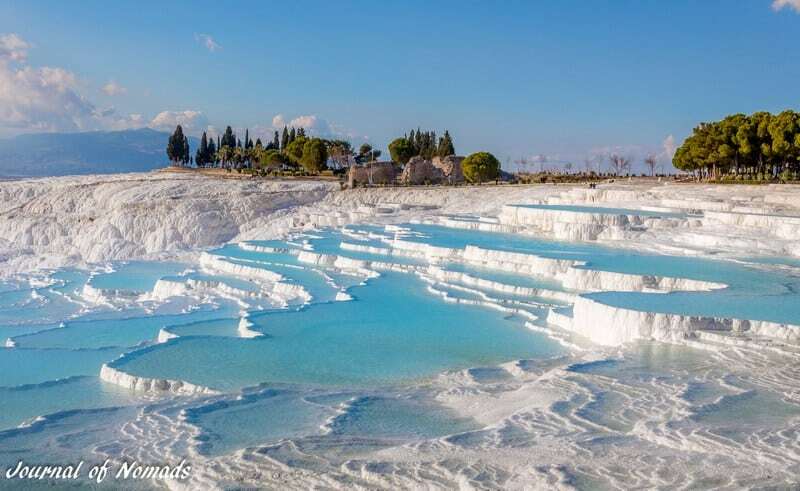 If you want to know more about this special place, then I’m happy to refer you to my article The miraculous pools of Pamukkale. On top of this little white paradise are the ruins of Hierapolis, an ancient spa resort and city where Cleopatra once walked on her way to bathe in the hot water springs of Pamukkale. Do you like that photo? Or better yet, do you like history and ruins? Then you’ll have a blast in Turkey! This country has such a rich history. Many ancient civilizations used to live on what is now Turkish ground. 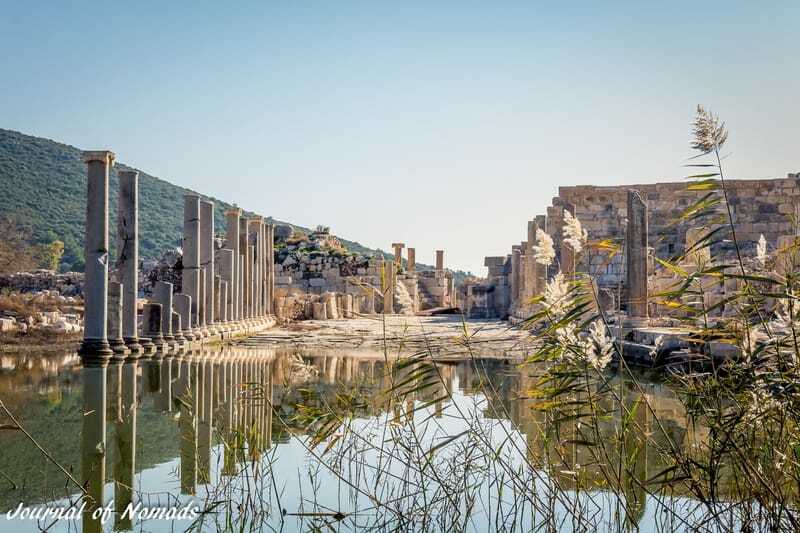 There are still many ruins of what used to be part the Greek, Roman and Byzantine empire that you can visit today. 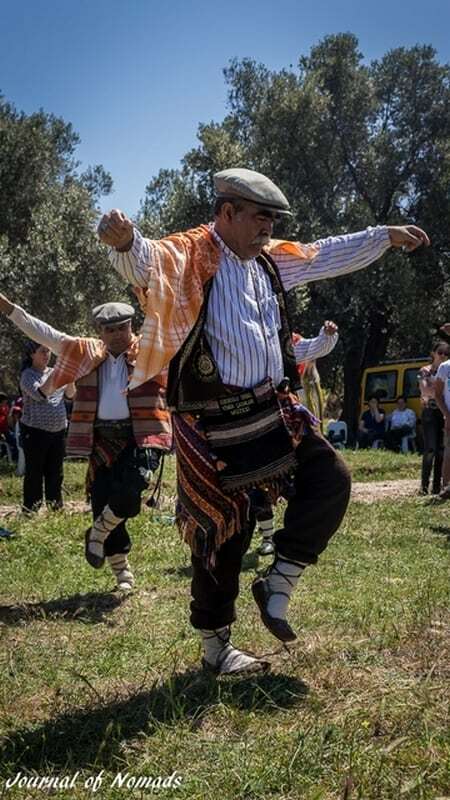 Southwest Turkey, along and inland from the popular Antalya region, was home to the ancient Lycians, one of the most mysterious ancient civilizations. 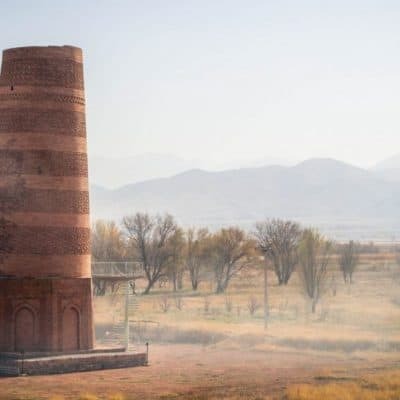 There is very little known about them but what has been discovered reveals a fascinating culture and history, different from the rest of the ancient world. 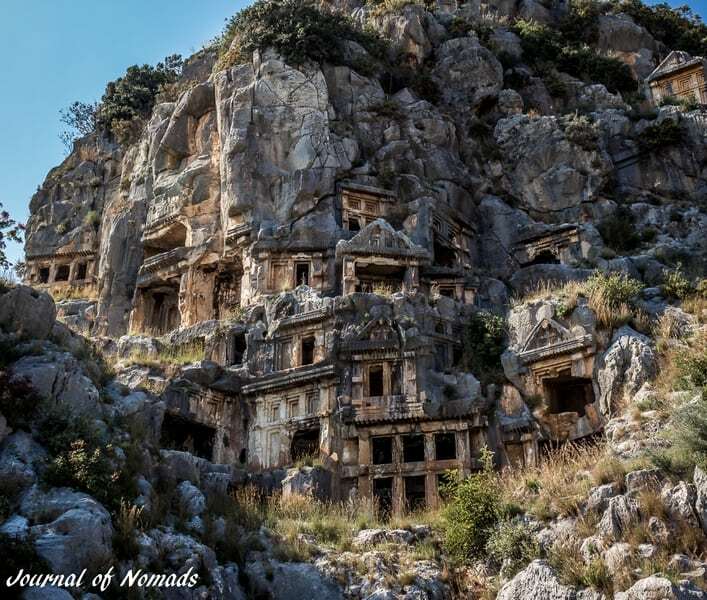 We visited some of the Lycian sites and what definitely intrigued us were the magnificent rock tombs in Myra. The Lycians held a belief that the souls of their dead would be transported from the tombs to the after world by a sort of winged siren-like creature. That’s why they placed their tombs along the coast or at the top of the cliffs. They also had monumental tombs right in the middle of cities so they could keep their dead ones close to the living world, like in Patara. This city used to be a big commercial center and one of the most important seaports at the coast of the Turkish Riviera. It was also the birth town of Santa Claus. Yes, Santa Claus was born in Turkey! He was better known as St Nicholas, a Christian bishop who helped and provided for the poor and sick people. After his death the stories of his work and miracles were spread to other parts of the world and people transformed him into the legendary Santa Claus. Today you can still visit his tomb in the St Nicholas church in Demre, only 2 kilometers from those magnificent rock tombs in Myra. Watch our video about Santa’s Tomb for more information! 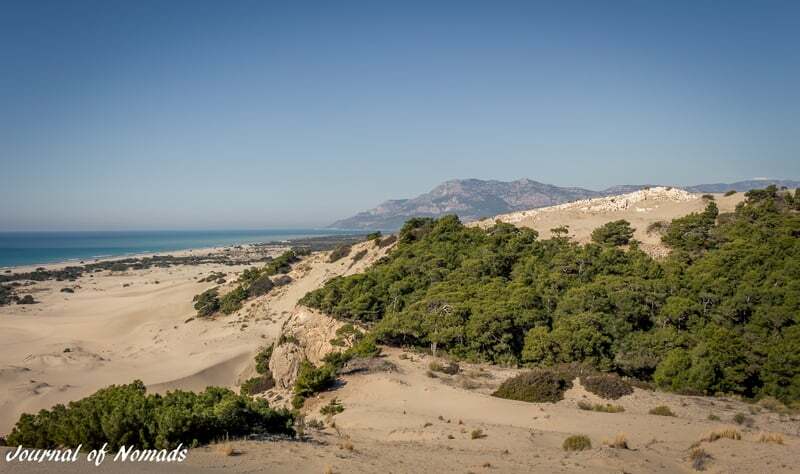 Patara; the birth town of Santa Claus! 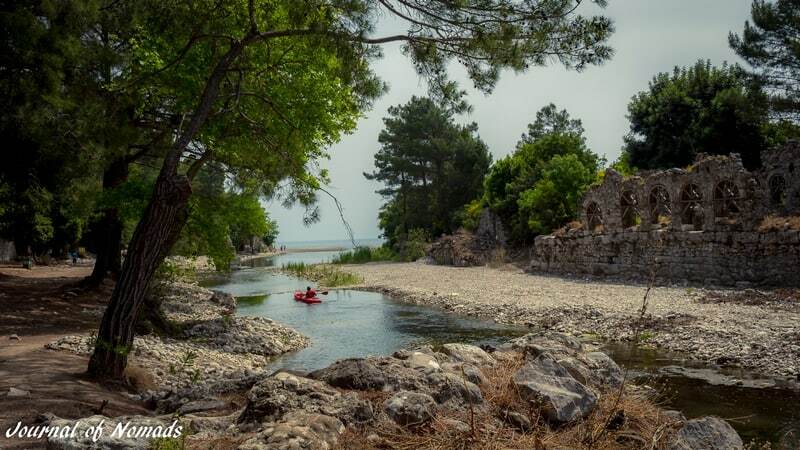 Another interesting Lycian site is Simena – Kekova, also located in the Antalya province. It’s better known as the Sunken City. Kekova is a little uninhabited island. It used to have a flourishing fisherman town but it got destroyed by a big earthquake during the 2nd century. Part of the island sunk underwater and the ruins of this ancient town are now visible just below the water surface. Close to this island is a little village called Kaleköy. It’s an authentic fishermen village and only reachable by boat or by foot if you don’t mind the long walk from the nearby village. There’s a castle on top of the isolated village which was built in the Middle Ages to fight off pirates. The people living on the island are mainly fishermen and it’s interesting to have a look into their daily lives. We made a vlog about in We saw a Sunken City. 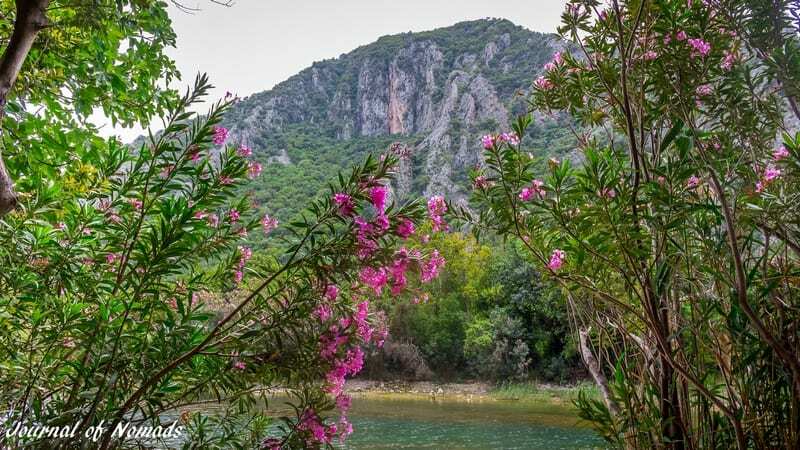 If you would like to know more about the Lycian history and you love going for hikes in nature, then you should definitely walk the Lycian Way! 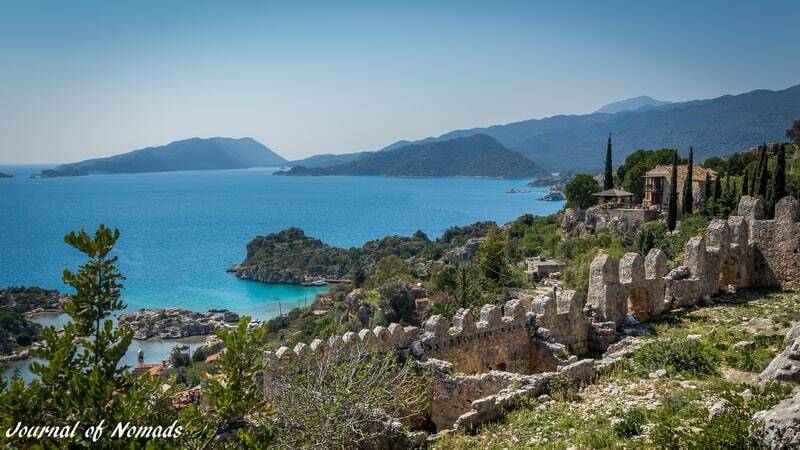 This path takes you from Fethiye to Antalya along all the ancient Lycian ruins, deserted beached, pine forests and mountain peaks. 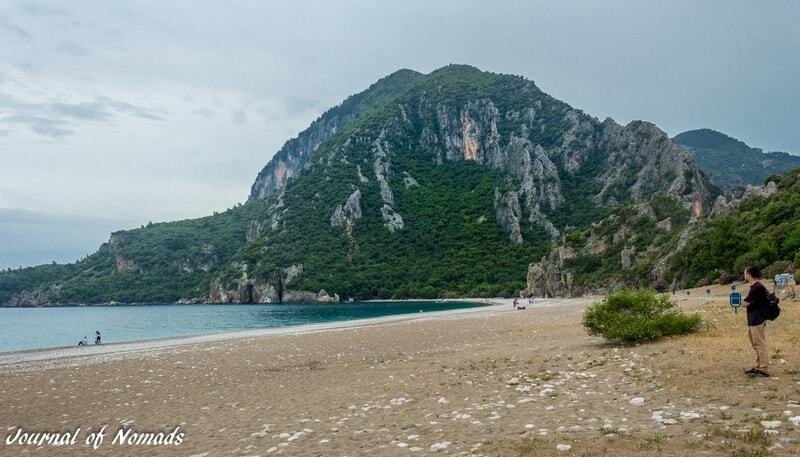 Check out Hike the Lycian for more information. One more place I would really advise people to visit in the Antalya region is Olympos (is it obvious that Niko and I loved this area?). Not only are the ruins of this ancient Lycian/ Roman city quite cool to visit, you can also witness the unusual natural phenomenon of the eternal fires on Mount Chimaera. Methane and other gases emerge from the rock and cause everlasting fires that have been burning for more than 2500 years. But as a die-hard nature lover, I was most taken aback by the stunning environment! After following the little windy paths along the river, you end up at the beach. It used to be a hippie haven in the 80’s where many hippies loved to swim and sunbathe naked. The villagers weren’t too happy with that and kind of chased the hippies away but you can still feel the relaxed and colorful atmosphere on the beach and in the village. And guess what? If you would like to spend the night here, you can fulfill your dream of staying in an authentic tree house! 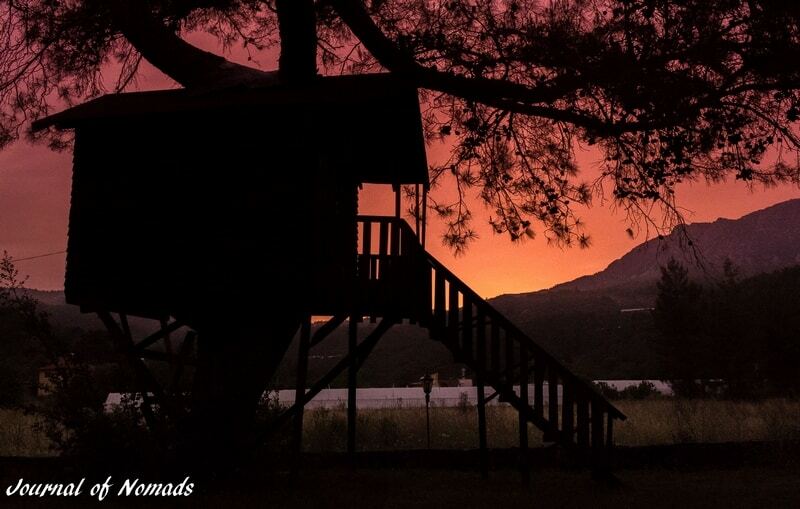 If you want an affordable price with a peaceful night, good music and great service, then definitely check out Olympos Woods Treehouses. We hope that our video Sleeping in a Tree House may inspire you! Alright, enough about the interesting historical sites and stunning natural places of Turkey. 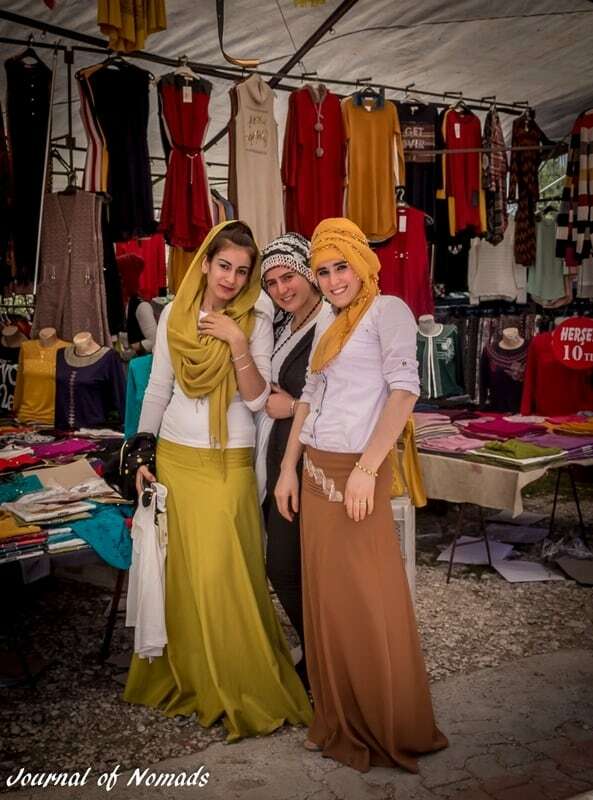 Let’s get to the amazing diversity of the Turkish culture. 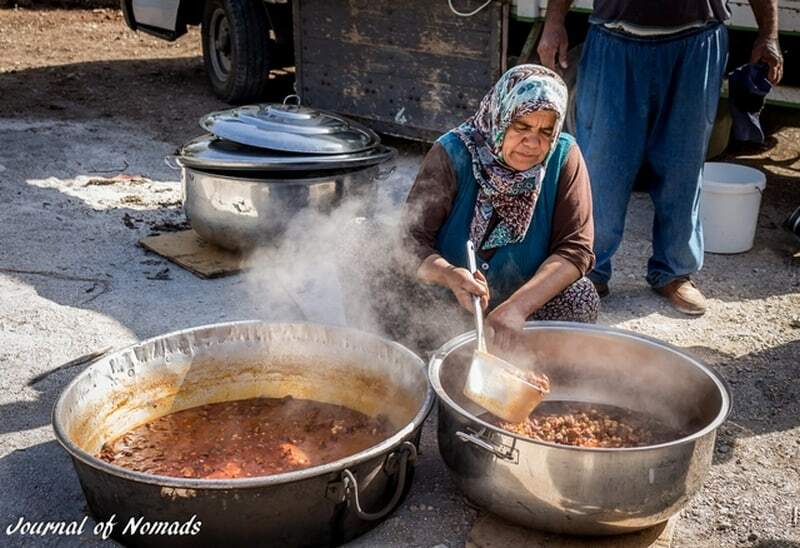 Each region has its own culture, its own pride and its own recipes. It’s like countries upon countries within the same borders. Turkey never stops to amaze us! One of our highlights was participating in a Nomadic Walk. 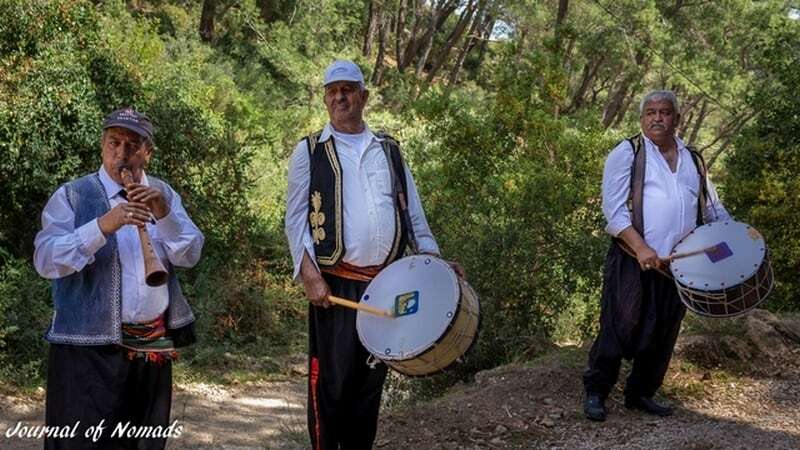 This walk was a reenactment of the cultural traditions of the nomads who were living in the Taurus Mountains. 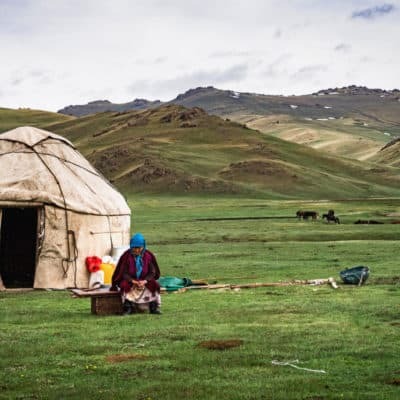 It was a wonderful experience for us modern-day nomads to learn more about the habits and folklore of those ancient nomadic tribes. 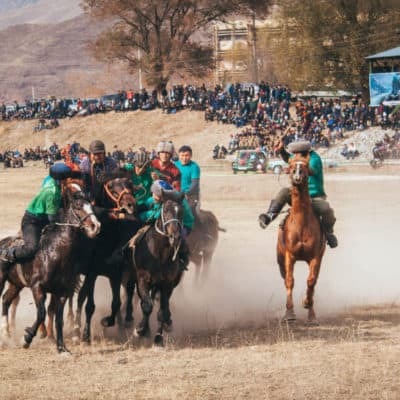 Read more about it In the footsteps of the Nomadic Tribes. 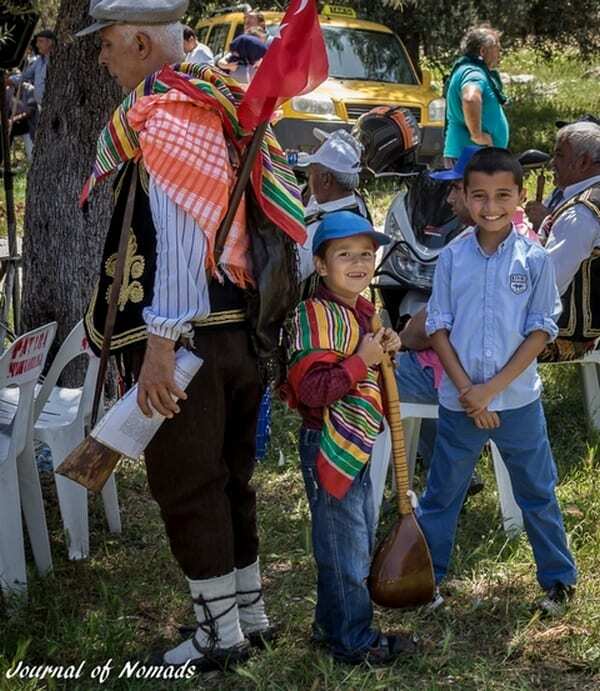 Joining a local event is a great way of learning more about the culture. Don’t worry though if you don’t come across a special occasion like this. The best places to get a real taste of the local culture are the local markets. Markets can tell so much about a country without using any words. Read more about it in One market many stories ! 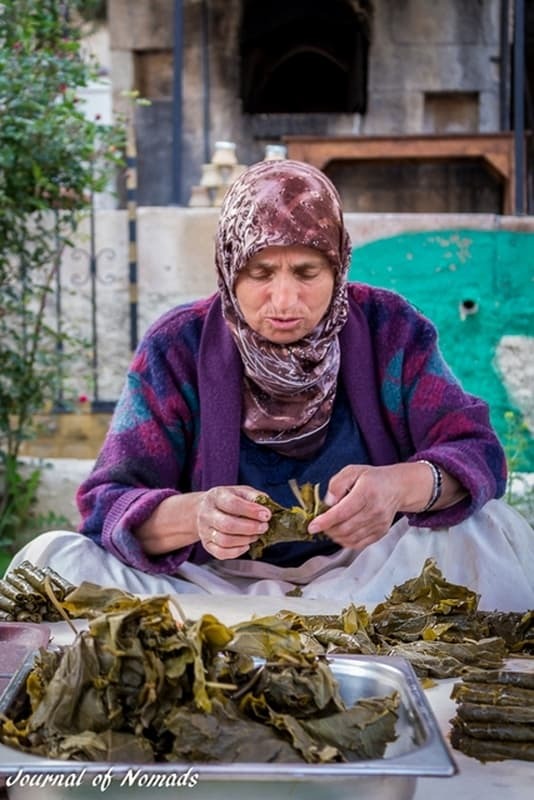 Not only markets are interesting places to learn more about a culture, taking the time to watch how locals prepare some typical dishes and getting to know the secrets to their recipes is also a fun and yummy way of learning more about the people. Nothing connects us more than enjoying a good meal together! 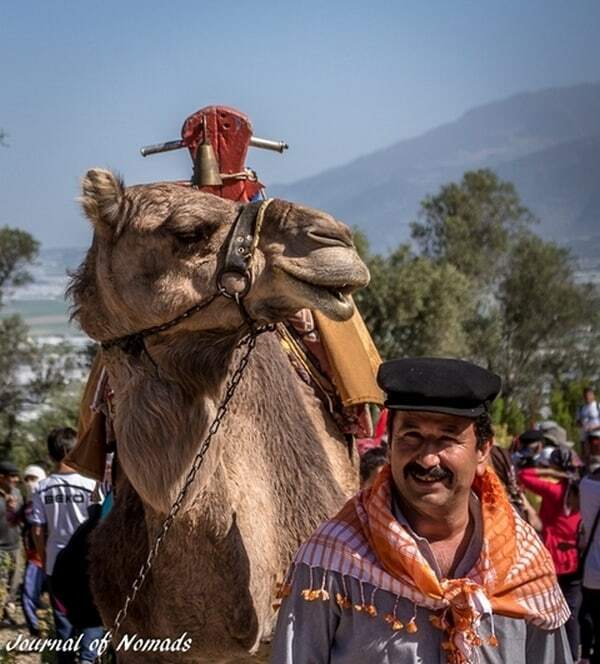 There are many more stunning sites, cultural events and breathtaking landscapes in Turkey than those I’ve covered here. Turkey has so much to offer and there is still so much to discover! It’s one of the reasons why we are still here. Even though we’ve already made a few attempts to leave this fascinating country, it must have cast a spell on us. I think it has to do with the ‘misafir perver‘, the Turkish word for hospitality. 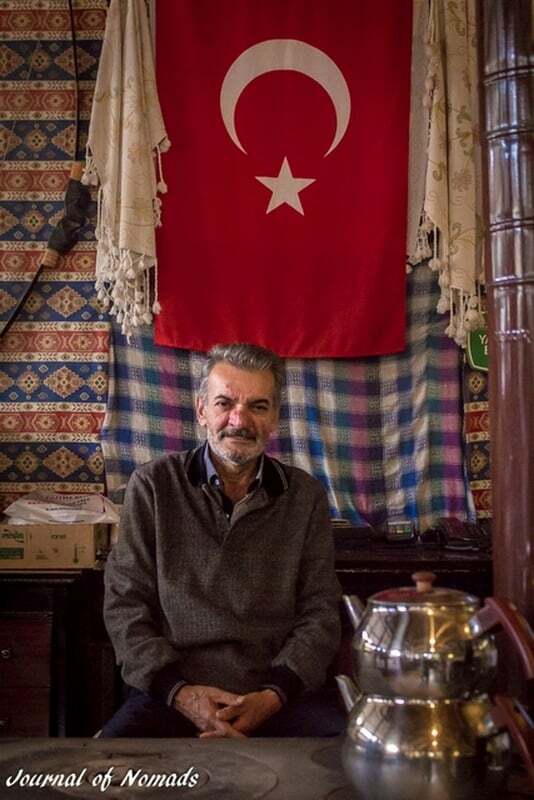 So pack your backpack, jump on that airplane or hitchhike a ride, check out this travel guide to Turkey and experience the hospitality, generosity and delicious tea that the Turks will offer you! Have you been to this amazing country before? We would love to hear about your experiences and if you have some photos, feel free to share them with us! 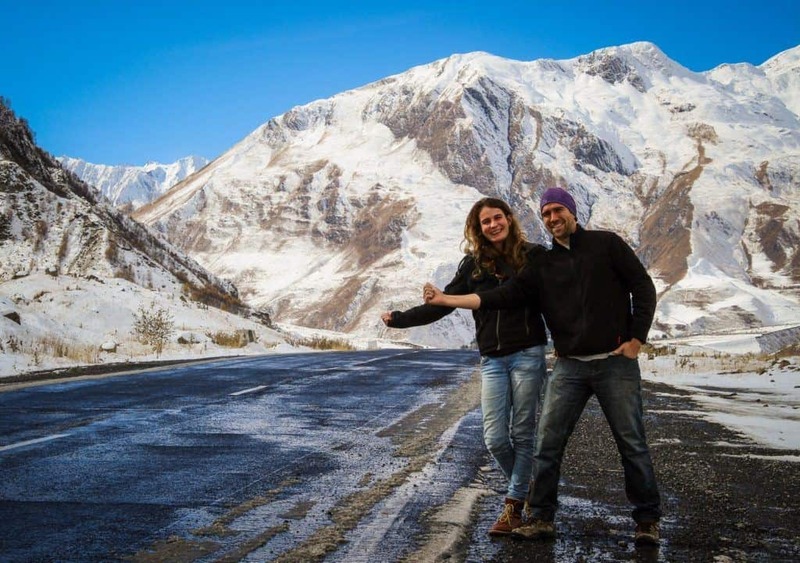 If you feel inspired to visit Turkey, definitely look up the 9 awesome places worth hitchhiking to in Turkey! Although we spent so much time in Turkey, we didn’t visit Izmir or Alacati Cesme. We indeed missed this wonderland but now we have a good excuse to come back one day! Thank you so much for your invitation! At the moment we are in Georgia and we’re going into the direction of Central Asia towards China. If you like us to write something for you, please feel free to contact us at journalofnomads@gmail.com! You Have to see our Country’s East and South . There are “LOTS of BEAUTİES” . I think(we had learned like that) our country is a Paradise and maybe you can’t find like these beauties all together in any other countries! The beauty we saw in Turkey is definitely unique! Everything is there: mountains, beaches, seas, natural hot springs, fairy-tale landscapes. 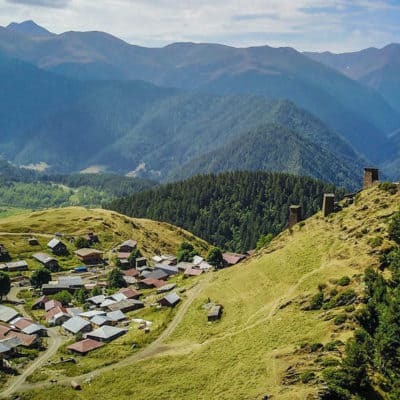 After I wrote this article, I also visited the North and East of Turkey (unfortunately never got to the South, your country is big!!). The photos of those areas are not included in this post but it was also very beautiful there! Come 2017, and I am in Turkey! What a destination! Thanks for sharing! You’ll be having a great time with your camera here Ajay! 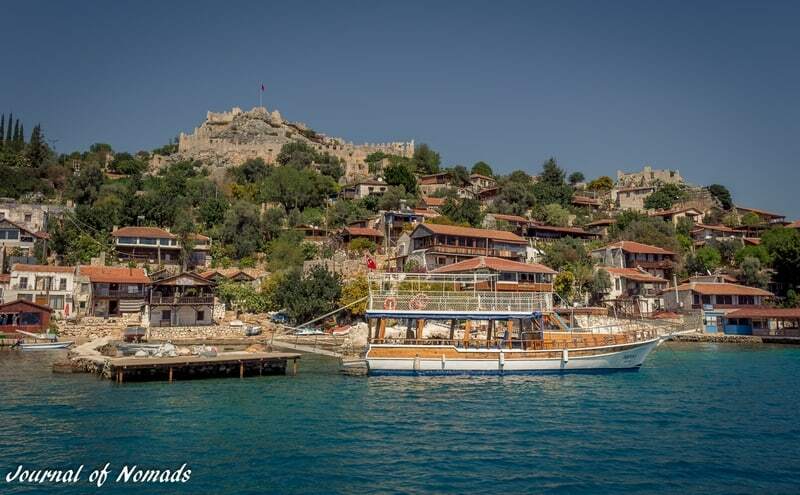 Do you already have specific places in mind you would like to visit in Turkey? 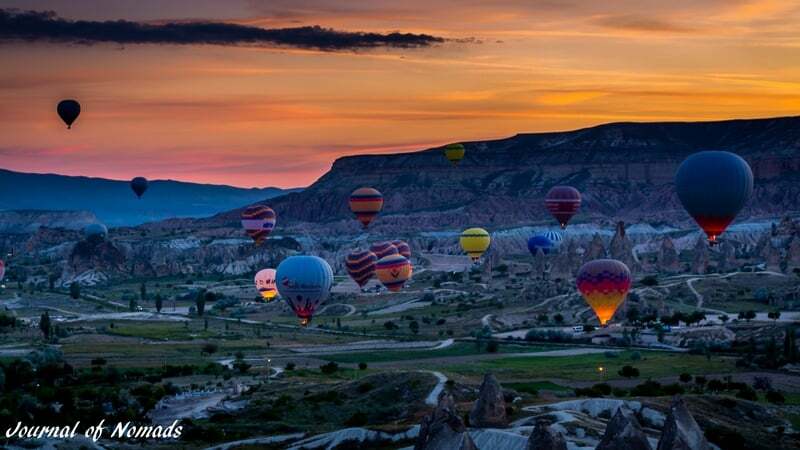 Istanbul, Cappadocia and Pammukale for sure! I want to go to Turkey so badly but to be honest, I’m a little nervous right now. I think 99% of the country is safe, friendly, and amazing but I do hesitate a little bit for that 1%. Great photos though! Now this is the Turkey that most of the people don’t see on TV and in the news. You’ve really got some amazing pictures here, it makes me want to step inside. And who can resist not staring at those pools! Honestly, these photos don’t even look like a place that’s located on planet Earth. You captured something really special here! I read a lot about ‘wanderlust inspiring places’ etc..but this post REALLY inspired some serious wanderlust! Turkey wasn’t on my radar, either, but this post converted me. Thank you so much Eva for your kind words!! We’re happy to hear we’ve converted you! We love to see off-the-grid places and get to know the countries we visit very well by interacting with the local people. Turkey has now become one of our favourite destinations! I’ve been in Turkey twice and loved it. I hope to do a full tour of the country one day. Great photos! Thank you Cristina! Where in Turkey have you been to? Stunning photos! Love the camel. 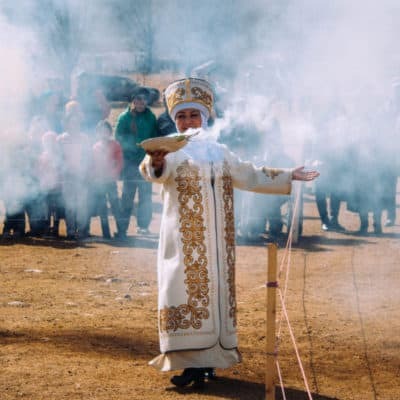 And I didn’t know St. Nicholas was born in Turkey! Very cool. Thanks Rebecca. Yes, Santa Claus is originally from Turkey! It was very interesting to see his birth town and tomb! Beautiful! 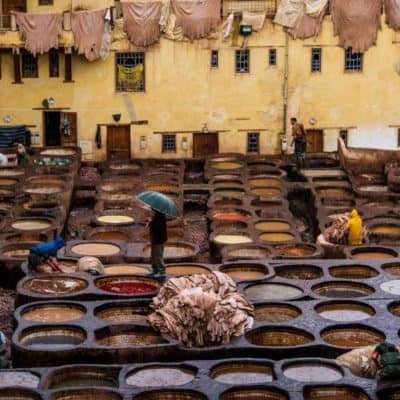 As a photographer, I always appreciate nice photos in blogs. Thank you Maggie! Happy you like the photos!! Because of you guys, Turkey has skyrocketed to the top of my list. Despite it being portrayed in a negative light lately on the media, it hasn’t stopped my wanderlust. I’ve been following your journey and it has showed me so much about Turkish culture and geography. These photos are incredible guys. 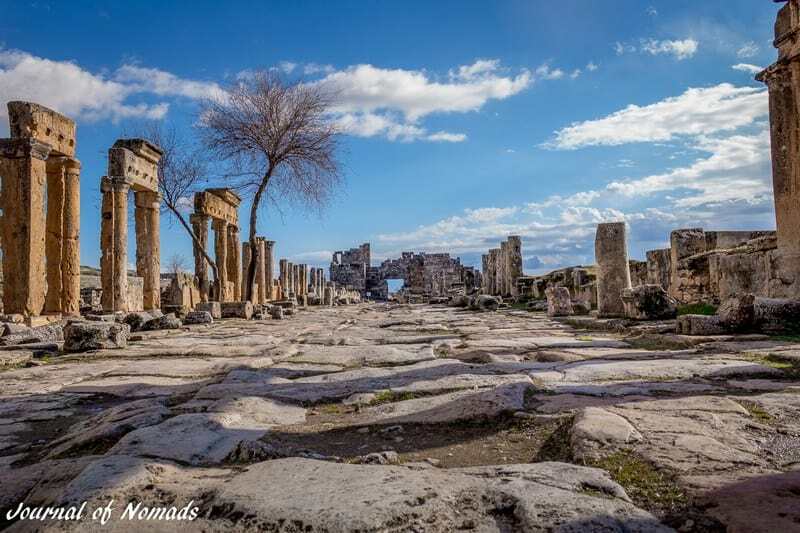 The ruins of Hierapolis and the shots of Cappadocia will trigger anyone’s wanderlust! Beautiful job capturing your adventure. Thank you so much for your beautiful words Renne! It’s very unfortunate what is happening in Turkey right now and it is affecting a lot of people. Tourists don’t dare to come and visit this gorgeous country for the moment. 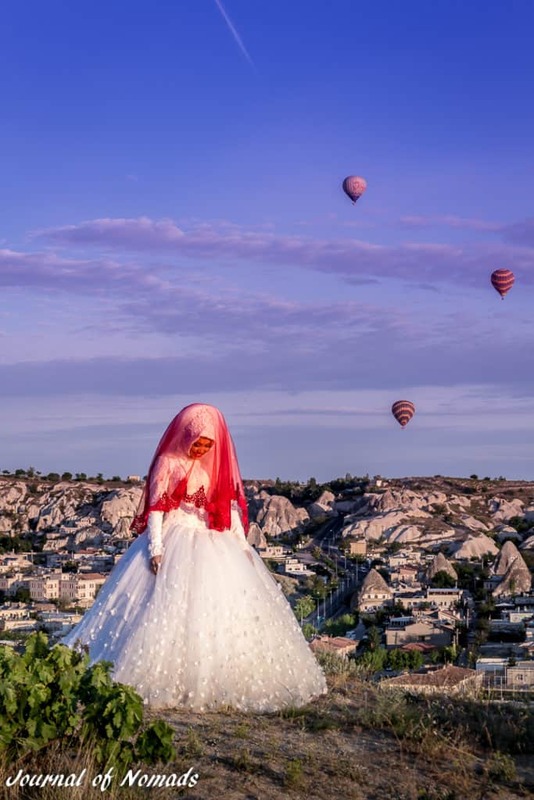 Only in the big cities such as Istanbul and Ankara can you really feel the unrest but in places like Pamukkale, Cappadocia and every small city or town you wouldn’t notice a thing (like us). I’m happy you’re appreciating the photos and have enjoyed learning more about Turkey!! Haha, yes, that’s understandable! We don’t notice anything from what is happening. It’s mostly in the big cities like Ankara and Istanbul that the situation is a little unsteady at the moment. We have to wait and see what will happen! Hopefully it will soon calm down because people are staying away or cancelling their trip, which is very unfortunate. Turkey is such a beautiful country to visit! I’ve always wanted to go to Turkey, so it didn’t take much to trigger my wanderlust 🙂 These images are really incredible. I love all the ruins and ancient history that Turkey offers. Thank you! Turkey has such a rich history and if you love ruins, you’ll definitely get satisfied here 🙂 It’s also a very photogenic country, you would have a blast with your camera!! Any plans to come here soon? I was already completely sold and Turkey has been at the top of my list for a long time. Reading through your list was a great recap of the many stories I’ve read from you and I’ve loved all of them! That is so nice to hear!! Thank you for your kind words!! The pictures are spectacular and bring alive the spirit and culture of Turkey like never before. Turkey has been on the bucket list for quite some time now and hope to get there soon. Thank you so much for your kind words Vyjay!!! We’re happy to hear you want to visit this beautiful country. 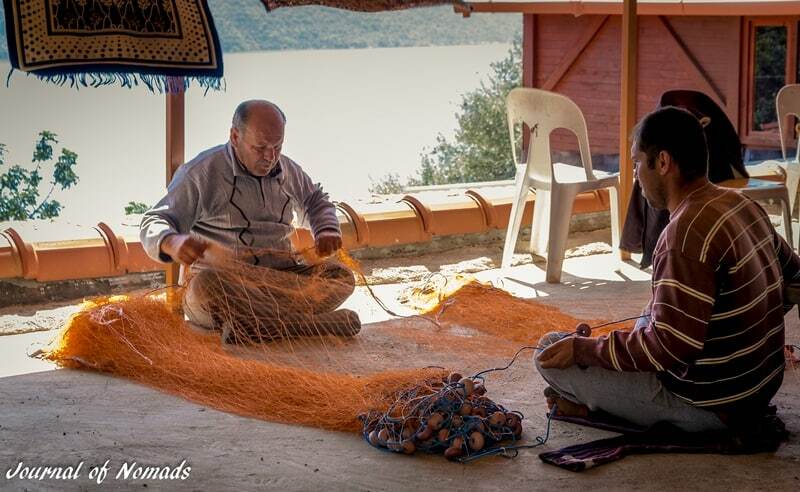 If you love culture and a vibrant spirit, Turkey won’t disappoint you! You didn’t disappoint! 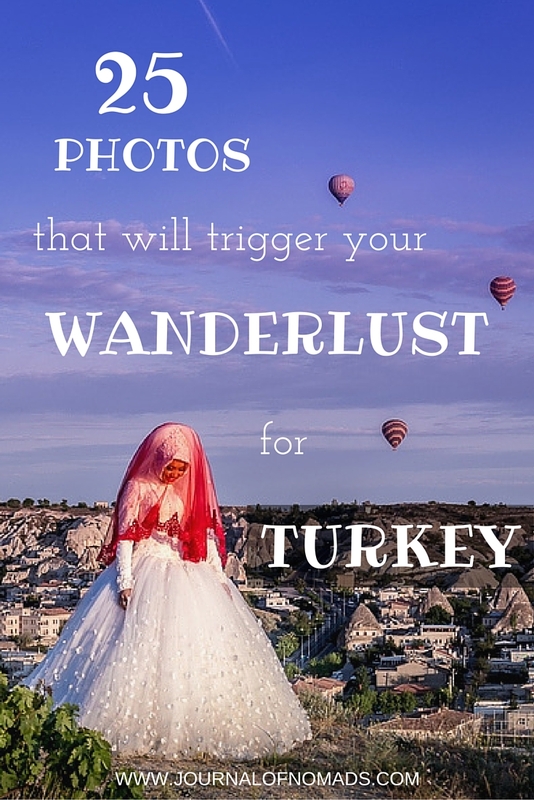 These photo’s are incredible and I’m lusting for Turkey now! Fantastic photos. You have really captured the diversity in Turkey. Well done.